Dining Dish: Baltimore Dining Examiner: Where do all the foodies meet? Baltimore Dining Examiner: Where do all the foodies meet? I must admit, I don’t know where foodies meet all the time but I can tell you where a large number will be converging this weekend and you are invited to come. 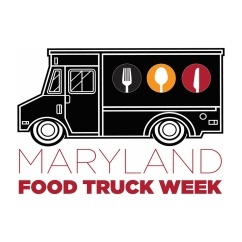 This is the 2nd annual Food and Wine Festival at the National Harbor being held Saturday, June 6th and Sunday, June 7th starting at noon each day. I checked the weather forecast for DC and it will be approximately 79 degrees and sunny both days – ideal to come taste new foods, see cooking demonstrations by celebrity chefs, drink some vino and commiserate with fellow foodies.